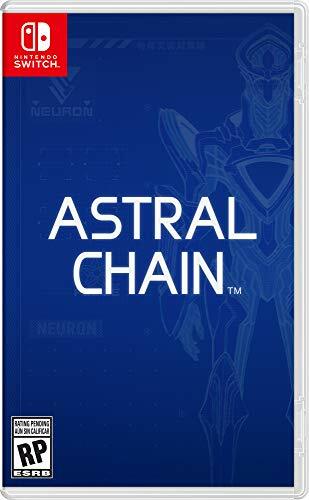 ASTRAL CHAIN, a brand new action game from PlatinumGames, is coming exclusively to Nintendo Switch! As part of a police special task force, it's up to you to fight against mysterious, alien-like creatures who have invaded the world. Choose between two playable characters - one male, one female - on your adventure. The character you don't choose also appears as your younger twin, and a fellow member of Neuron. In order to resist the creatures, humanity developed a special weapon: the Legion. The Legion acts as your partner, and helps with your investigations. Work together with the Legion and use all sorts of combat styles to fight your enemies. Use this synergetic action system to battle and explore together!